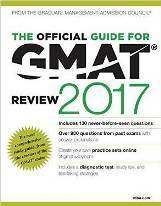 Official Guide 2017: Practice what you’ve learned by working real GMAT problems. The first section is a diagnostic test, and the rest of the guide is divided into sections by question type. 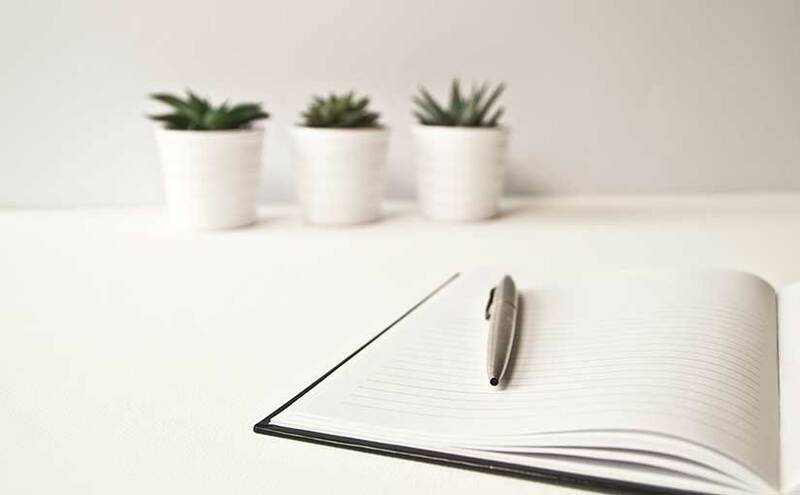 Special Note about Integrated Reasoning Questions: The Official Guide includes access to a companion website with 50 Integrated Reasoning questions. You’ll need to register with the website Wiley at wiley.custhelp.com. using the unique code found in the plastic pocket on the inside back cover of your Official Guide. 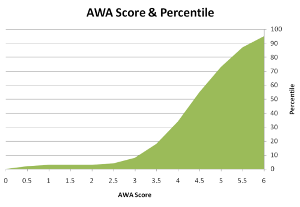 The scores on this section are measured on a six point scale, calculating the average on the basis of the two independent ratings given on the essay. GMAT Critical Reasoning: What’s pulling you back from achieving a high level of accuracy? Table Analysis: In this, you are provided with loads of information in a table format. The question asked expects you to pick answers from yes/no, true/false with multiple statements to answer under each question. Graphics Interpretation: In this type, you are given a graph or a graphical image. You’re expected to interpret the graph and complete the statements given by choosing one of the options from the pull-down menu. Multi-Source Reasoning: Here you have to gather information by clicking on the various tabs (2-3) provided. The data available may be presented either as text or in the form of charts, tables. The answers may be in the yes/no, true/false format or as multiple choice options. Two-Part Analysis: You have a question and multiple choices provided. The answers in a table form have the two components occupying the first two columns and the answer options in the third column. Of all the options provided, you have to choose only one option under each component to complete one answer. *GMAT is a registered trademark and owned by the Graduate Management Admission Council.